Dr Julie Wu graduated from the University of Sydney with Honours in 1998. 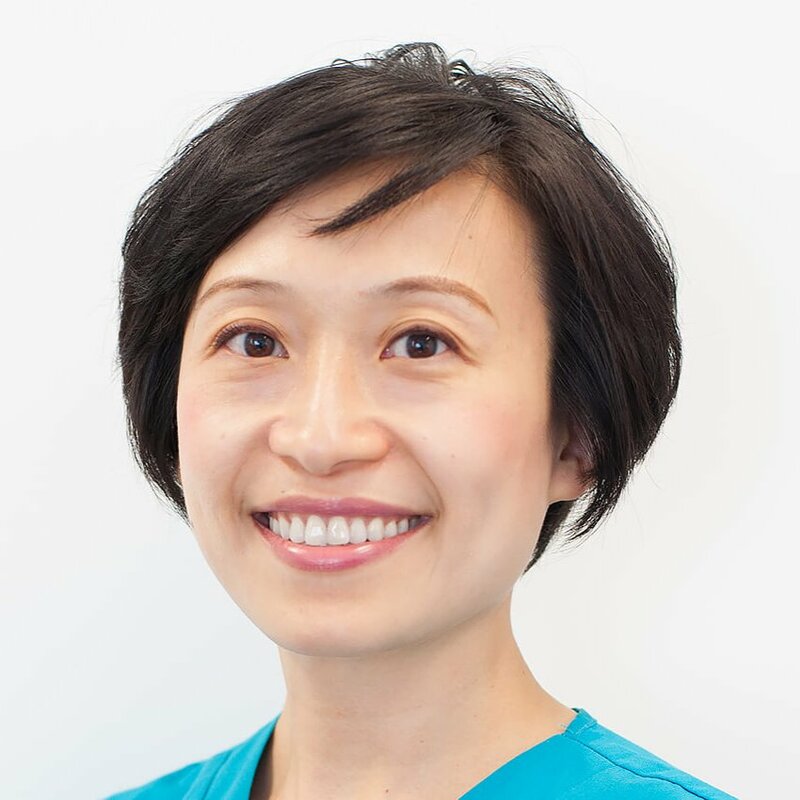 She began her career at Westmead Dental Hospital where she worked in the various dental departments gaining valuable experience, particularly in her pet interest of oral rehabilitation and aesthetic crown and bridgework. She subsequently worked in Taiwan for 2 years before returning to Australia and working full time in private practice. Dr Teresa Ho graduated from the University of Sydney with Honours in 1998. 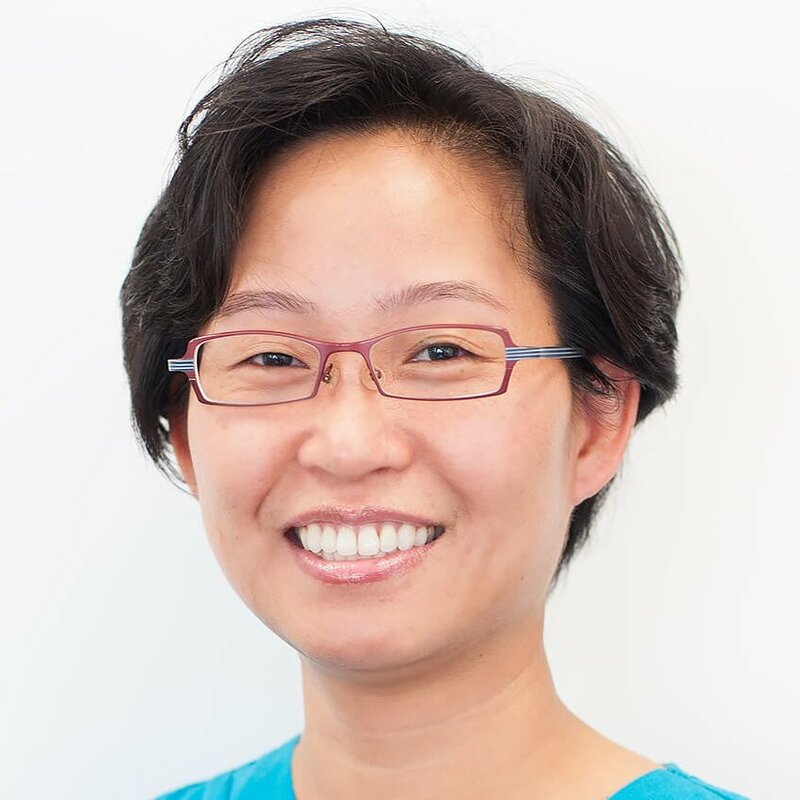 After graduation, she was a dental officer at Westmead Dental Hospital gaining experience in emergency dental care, paediatric dentistry, head and neck clinic for oncology patients and seeing patients in the IV sedation unit. Dr Cecilia So is our surgical dentist, providing expertise in dental implants, surgical extractions and wisdom teeth surgery on a visiting basis since 2010. 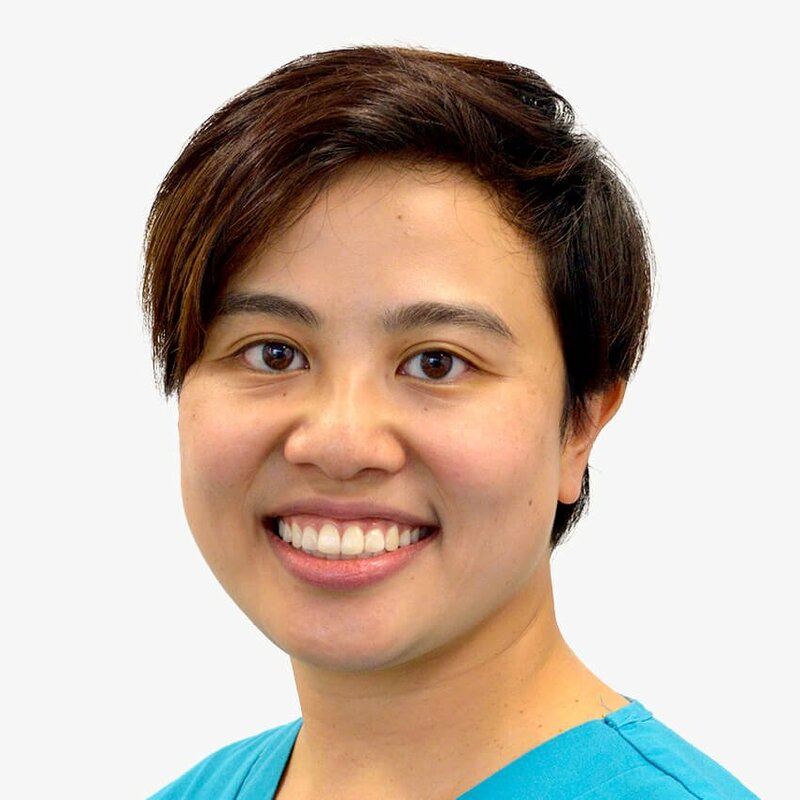 She is experienced in treating patients under IV sedation and maintains a surgical list at Westmead Hospital treating special needs adults needing oral surgery procedures. 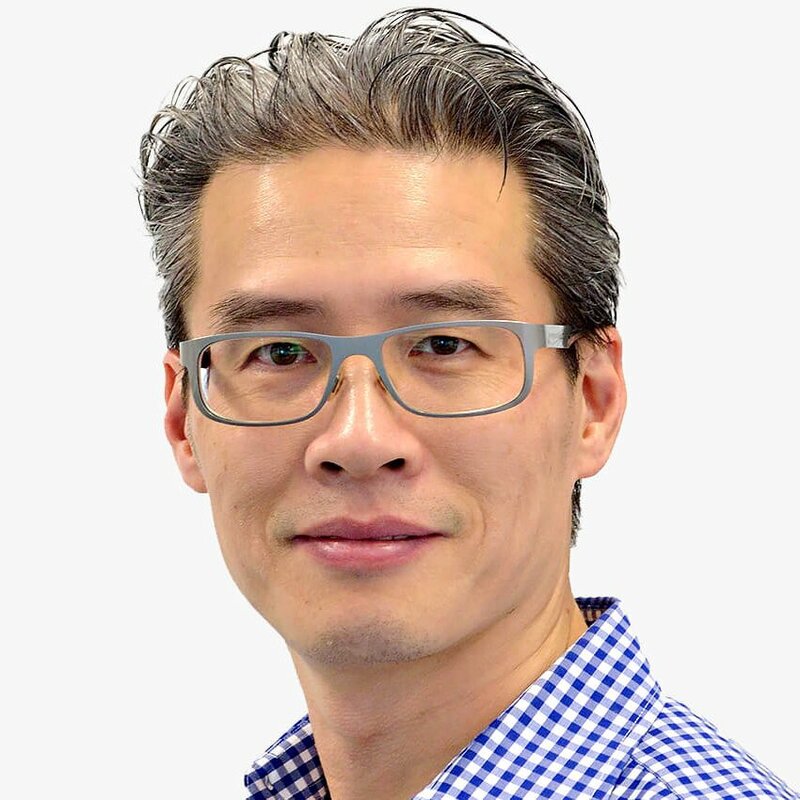 Dr Stephen Han is a specialist anaesthetist who underwent trainings at many major hospitals in Sydney including Royal North Shore, Westmead and Westmead Children's Hospital and Concord Hospital. He has vast experience in treating patients both under General Anaesthetics and Intravenous Sedation to ensure our patients are looked after under optimal conditions. 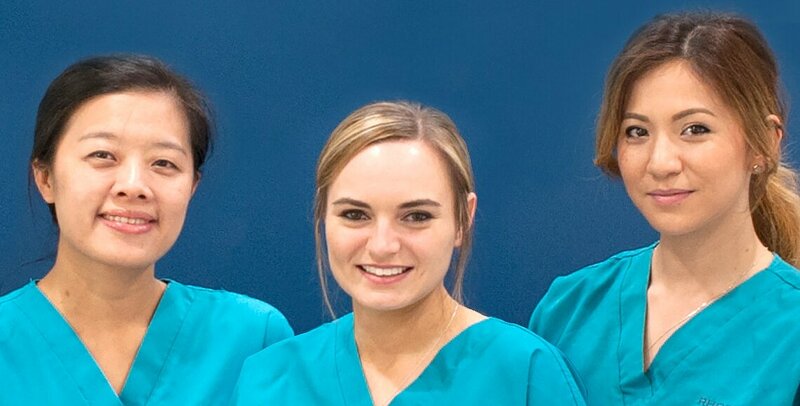 Rhodes Waterside Dental has a young, vibrant and dynamic team of dental nurses and receptionists who are committed to ensuring your visit is as relaxing, comfortable and enjoyable as possible.